Licensed Christmas Ornaments Decorations and Decor. Find from Game of Thrones, Betty Boop, Radio City Rockettes, Hershey's, M&M's, Minions, Star Wars, Angry Birds, Dr. Who, Downton Abbey HBO Series Ornaments and More. Size: 4.5 inches. Candy and Hershey's Reese's Peanut Butter Cups Themed Christmas Ornaments and Holiday Decor. Licensed Products Hershey's by Kurt Adler available and in-stock now online or In-store at the Digs N Gifts Christmas Store. Christmas Ornament United States Marine Corp™. Size: 3.38 inches. 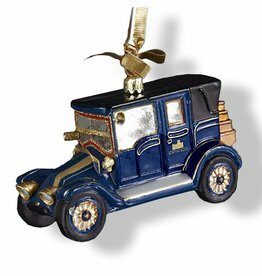 Christmas Ornaments and Decor by Kurt S. Adler featuring Military, U.S. Marine, and Veterans Chirstmas Themed Ornaments. Size: 5 inches. I Love Lucy Vitameatavegamin Shadowbox TV Ornament. Composition: Resin. I Love Lucy® Themed Christmas Ornaments © All Rights Reserved. Kurt S. Adller Licensed Products Collection. Star Wars™ Darth Vader w Death Star Nutcracker. Size: 10 inches. Christmas Nutcrackers, Licensed Products Star Wars™ Collection by Kurt S. Adler. Size: 4 inches. 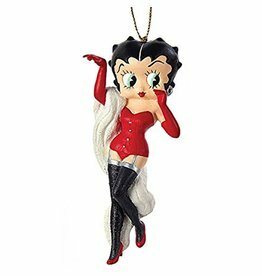 Christmas Ornaments and Decor Licensed Products Betty Boop™ Themed Ornaments by Kurt S Adler. Size: 3.75 inches. 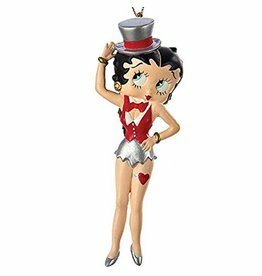 Christmas Ornaments and Decor Licensed Products Betty Boop™ Themed Ornaments by Kurt S Adler. Size: 12.5 inches high. Glenda the Good Witch Ceramic Luminary. Candle light shines through the open star openings on her dress. Westland Giftware Wizard of Oz Collectibles and Gifts. Size: 90mm. Composition: Glass. 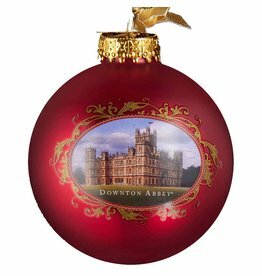 Downton Abbey®™ Themed Chirstmas Ornaments © 2013 Carnival Film and Television Limited. All Rights Reserved. Kurt S. Adller Licensed Products Collection. Size: 4.5 inches. Candy and Hershey's Bars Themed Christmas Ornaments and Holiday Decor. Licensed Products Hershey's by Kurt Adler available and in-stock now online or In-store at the Digs N Gifts Christmas Store. Rockettes Showgirl Ornament. Size: 6 inches. Fur Piping on Hat. Glittered white and red suits. Christmas Ornaments and Decor by Kurt S. Adler featuring Theaters, Broadway and Radio City Rockettes Themed Ornaments. Size: 4.25 inches. Composition: Glass. 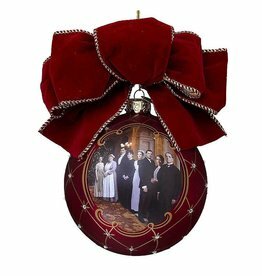 Downton Abbey®™ Themed Chirstmas Ornaments © 2013 Carnival Film and Television Limited. All Rights Reserved. Kurt S. Adller Licensed Products Collection. Size: 5.25 inches. Composition: Glass. 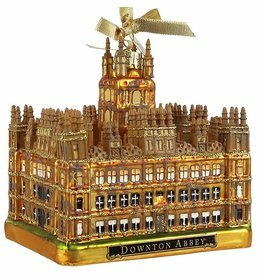 Downton Abbey®™ Themed Chirstmas Ornaments © 2013 Carnival Film and Television Limited. All Rights Reserved. Kurt S. Adller Licensed Products Collection. Size: 3.5 inches. Christmas Ornaments and Decor Hershey's Themed Ornaments. Size: 3 inches. Christmas Ornaments and Decor Hershey's Themed Ornaments. Licensed Products Hershey's by Kurt Adler. Size: 4.5 inches. Christmas Ornaments and Decor Dr. Who™® Film and Television Themed Ornaments. Limited. All Rights Reserved. Kurt S. Adler Licensed Products Collection. Size: 80mm. Composition: Glass. Downton Abbey®™ Themed Chirstmas Ornaments © 2013 Carnival Film and Television Limited. All Rights Reserved. Kurt S. Adller Licensed Products Collection. Size: 120mm. Composition: Glass. 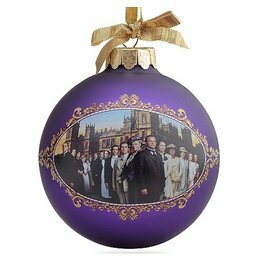 Downton Abbey®™ Themed Chirstmas Ornaments © 2013 Carnival Film and Television Limited. All Rights Reserved. Kurt S. Adller Licensed Products Collection. Size: 5 inches. Composition: Glass. Downton Abbey®™ Themed Christmas Ornaments © 2013 Carnival Film and Television Limited. All Rights Reserved. Kurt S. Adller Licensed Products Collection. Christmas Stocking Wizard of Oz Ruby Slippers. Size: 19 inches. Christmas Ornaments Decorations and Licensed Wizard of Oz Themed Holiday Decor by Kurt S. Adler. Size: 4 inches. Compostion: Resin. Christmas Ornaments and Decor Game of Thrones®™ Film and Television Themed Ornaments. Limited. All Rights Reserved. Kurt S. Adler Licensed Products Collection. Size: 4.5 inches. Christmas Ornaments and Decor Game of Thrones®™ Film and Television Themed Ornaments. Limited. All Rights Reserved. Kurt S. Adler Licensed Products Collection.